How to Enable Fast Charging on Any Android Smartphone . How to Fast Charge Your Android Phone Without root . 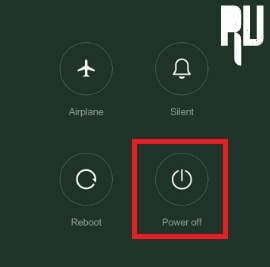 1 How to Fast Charge Your Android Phone Without root . 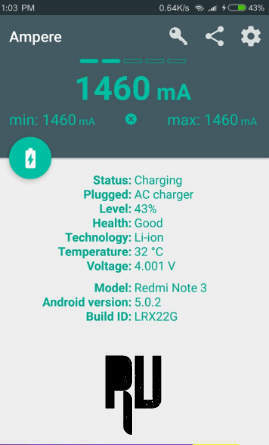 1.1 How to Quickly Charge Android Phone . 1.1.1 How to Charge your Android Phone Battery faster . Do you want to make your android phone charge faster ? If yes then you are at right place . Today we are here with the guide in which we will tell you Ways to Quickly charge any android mobile without root . 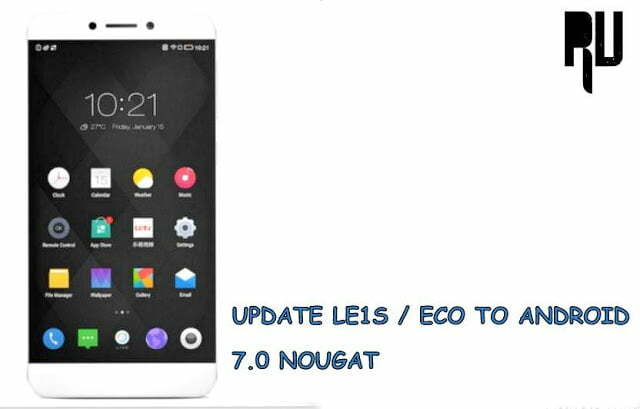 It happens many time when we are in hurry and want to quick charge android phone but due to less time we cant instant charge our android phone because of no fast charging support or any other issue in mobile . Now a days almost all android smartphones come with fast charging support which instantly charge android phone full . But what about other devices which dont come with fast charging support and takes around 4-5 hours to full charge the phone . As the Fast charging support is a hardware feature so we cant enable fast charging on any android phone , But still there are some ways which increase the android battery charging speed . How to Quickly Charge Android Phone . 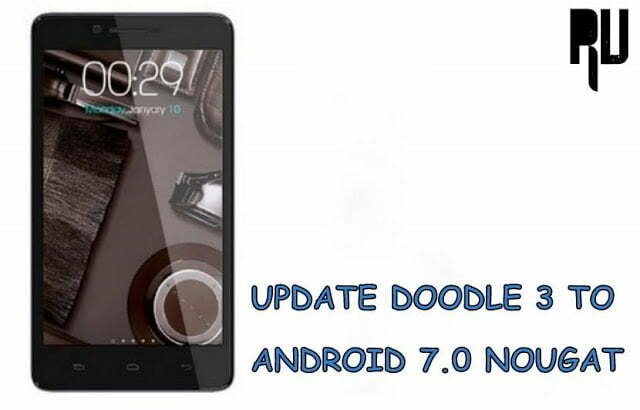 To follow this guide you dont need a rooted device , Every android user can follow this guide . So starting with the Guide . Method 1 : Fast Charge Any android Device . Usually we use charger or wall sockets to charge our devices , But have you seen if your charger is a Fast charger or not ? . The battery charging time depends on the charger we use . So the first thing you should is get a fast charger for your device . Do every android device supports fast charging ? No every android device does not support fast charging , However if your charger is not fast charging and the phone supports fast charging then also it will take time to charge the smartphone because the charger is not passing full current . Related : How to extend android Phone battery time . Is Every charger Fast Charger ? No every charger does not support fast charging , To check if your charger is fast charging or not just see if there is 2.0 or 3.0 written on it or not . How to check of your android Phone is fast charging or Not ? First of all Download Ampere from playstore , Now Connect your smartphone to charger and open the app . If the values are above then 1,000 then your phone is fast charging . Related : How to Enable OTG Support on any android smartphone . Example of Fast charger and Ordinary charger . Method 2 : How to Make android Phone charge faster . When we turn on our android phone many apps automatically start running and more the apps running more the battery gets consumed . So when we start charging the phone the apps keep consuming battery and increases the charging time . So It is recommended to turn off the smartphone when charging . Method 3 : How to Decrease Charging time of Mobile . 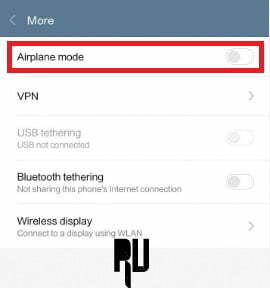 Wifi, Cellular network and data connection are considered as one of the most battery consuming elements , So whenever you plug in your smartphone for charging make sure you have activated airplane mode . This will make your android phone charge very faster . How to Charge your Android Phone Battery faster . The charging time of the android battery also depends upon the temperature . If your phone’s temperature is more then 30 degree Celsius then the phone will take more time to charge . So it is always recommended to keep the phone temperature equivalent to room temperature . It is always recommended to charge your smartphone after removing the back case , It will cool down the phone and will help in charging android phone charge faster . Related : How to Solve Heating problem in android smartphone . First of all Charge your smartphone full . Now let the battery drain itself it to 0% . Now Press the power on key . The smartphone will boot . Now let the phone turn off automatically . Now again charge the phone to 100% . Now again Let the battery drain and reach 0% . Now plug the battery again and turn on the smartphone . Now let the smartphone completely charge . By doing above steps you will calibrate your android phone’s battery . So thats all !! 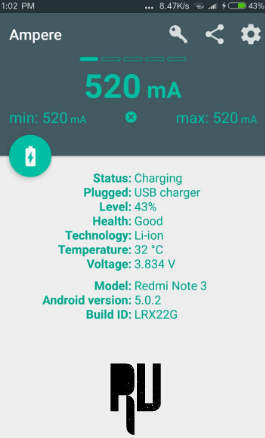 This was our guide on How to enable Fast charging support on any android smartphone , I hope this guide helped you in making android battery charge faster .